Contact Riggins today to schedule your next home heating oil delivery. Existing customers can fill out our order request form below or call 856-825-7600, Option 1. Orders are not considered final until confirmed by Riggins. 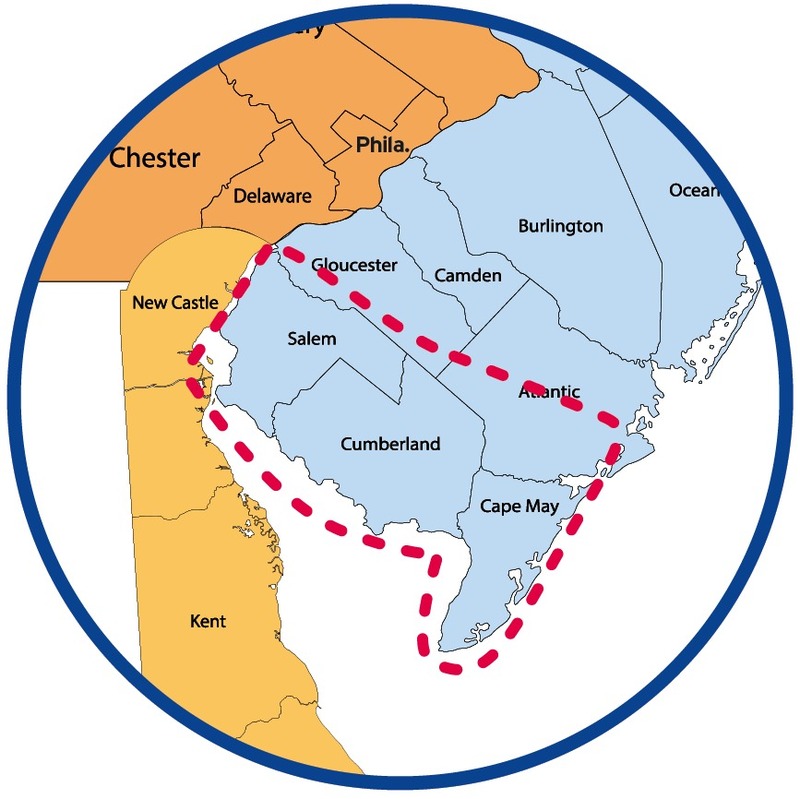 We currently serve home heating oil customers in Atlantic, Cape May, Cumberland, Salem, and parts of Gloucester County. Existing Customers: click here to make sure you’re getting the best discount possible. 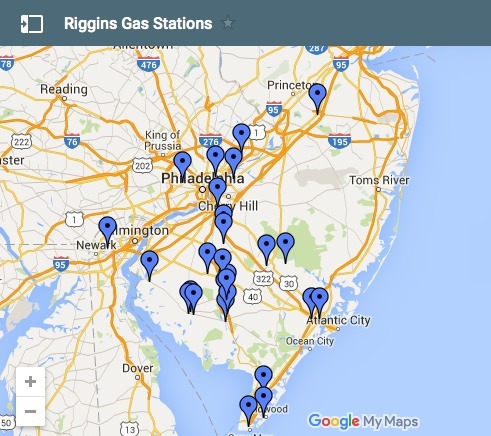 New Customers: click here to set up your new account with Riggins.